Dress Up! 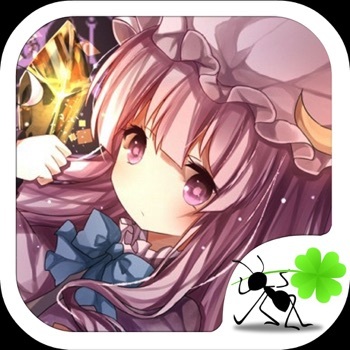 Anime Alice is a very cute dress up game for girls. You can find the cutest eyes, mouth, hairstyles, clothes and other accesssories here. Come and try it now! If you like it, you can share it with your friends! How to play: Claim free coins first and then go to the Shop to buy your favorite clothes and accessories to add to your fabulous wardrobe. Next, give the girl the best dress-up. The more you play, the more coins you will get. Features: - Beautiful girl to dress up with - Hundreds of combinations of BEAUTIFUL clothes to play - Nice Music and Scenes. - Add earrings, jewelries and accessories - Each piece of clothing or jewelry has a motto or interesting words.